Do you feel that over the years you haven't ended up where you wanted to be? 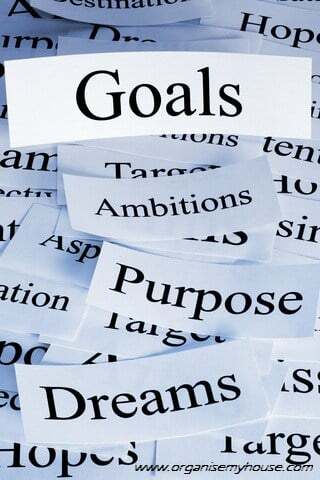 Goal setting in line with your priorities is the key to getting to where you want in life in the easiest way possible. When you really think about what you want from your life, and you know what's important to you, then things really start to happen! Life becomes how you want it to be - and your home starts to support how you live in a much better way. Well - let's get started! #1 - Are your priorities taking you towards or away from your goals? #2 - Are you being SMART about your goals? Are you being S.M.A.R.T about your goals? It is almost impossible to put a timeframe on getting organised as a goal itself, and yet so many people have that exact wording as one of their new years resolutions. Isn’t it amazing however that this seems to still be there for the next year and the next. The reason? You can't measure a … [Read more...] about Are you being S.M.A.R.T about your goals? Are Your priorities moving you towards your goals? Todays world is going so fast it's difficult to take time out to pin down exactly where you want to be heading in life - what your goals are and what your priorities are. And, even if you do know what your goals are, how can you be sure that you'll end up where you want to be? 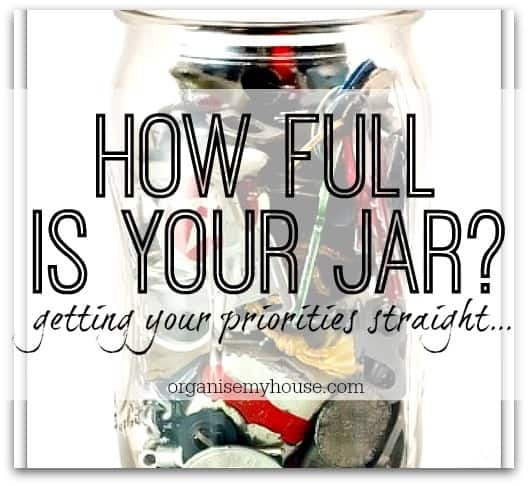 This post is all … [Read more...] about Are Your priorities moving you towards your goals?